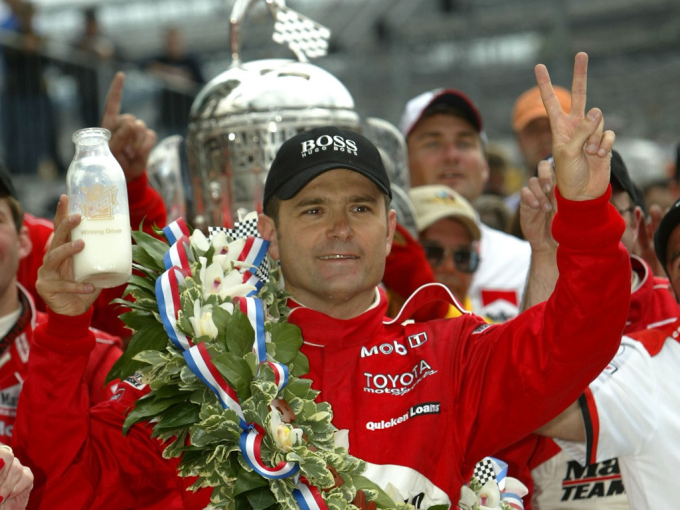 Gil de Ferran, a two-time IndyCar National Champion and Indianapolis 500 race winner, has today (August 12, 2013) joined the FIA Formula E Championship as an Official Ambassador. Debuting in September 2014, Formula E is the world’s first fully-electric racing Championship competing in city-centre circuits worldwide. The 45-year-old Brazilian, who boasts more than two decades of top-level motorsport experience gained both on and off the track in Formula 1, IndyCar and the American Le Mans Series, will act as an advisor to the new Championship focusing on further enhancing the race format. In addition, de Ferran will also be an official spokesman for Formula E, particularly in North America, where interest in the series remains high following the recent announcement that leading IndyCar outfit Andretti Autosport will field a two-car team. Residing in the US for nearly two decades, de Ferran began racing in 1980 in his native Brazil, quickly establishing himself as a leading driver by winning the British Formula 3 Championship before becoming the fourth driver ever to win consecutive titles (2000 and 2001) in the US-based IndyCar Series and going on to win the 2003 Indianapolis 500. Respected for his racing acumen and engineering skills, "The Professor", as he became known, still holds the world closed-course speed record of 241.426mph set during qualifying for the 2000 finale at the California Speedway. Adding to his diverse motorsport résumé, post-retirement de Ferran became Honda Racing F1 Team Sporting Director and also contributes as an ABC/ESPN expert on-air analyst for IndyCar. He subsequently founded his own team De Ferran Motorsports which he ran and helped develop the innovative ACURA ARX2a. The team also entered IndyCar for one season, when he was an integral member of the ICONIC committee, which helped set the course for the future of IndyCar. Recently, de Ferran returned to the booth to help NBC Sports IndyCar coverage and is an active consultant in the field of Motorsports and Automotive Industry. “Electric vehicles are undoubtedly playing an increasing role in the transportation landscape worldwide and as such, electric car racing will provide the perfect platform to help accelerate the development of relevant technologies and showcase the potential in an exciting way,” said de Ferran. “The FIA Formula E Championship is the leading global initiative in electric car racing and I am thrilled and honoured to be able to lend my expertise to this exciting and ground breaking endeavour."